The Casio CDP200 model is just right for my budget. Since I’m only a beginner, and I’m not that fast “note” reader, casio has this display screen that’s really a big help. CASIO has a whole lot of features than my other choice, the Yamaha DGX-640, but so as they say, Quality beats quantity. Well I’m not really after the ‘superior’ sound quality of yamaha, besides, I heard both sounds from youtube and there’s only a little difference. Yamaha just has more bass than Casio using their built in speakers. But in CASIO when plugged in an amplifier or headphones, the sound quality is great. Yamaha although has good sound quality, it is a bit over priced and it’s out of stock here in the Philippines, and the distributors has to make an order to their supplier which will take about a month or so. Overall, I have no regrets choosing CASIO CDP-200R over YAMAHA DGX-640. I am very satisfied about it, I am very happy about it’s quality and sound, especially when I discovered what the casio ‘can’ do in terms of it’s features. 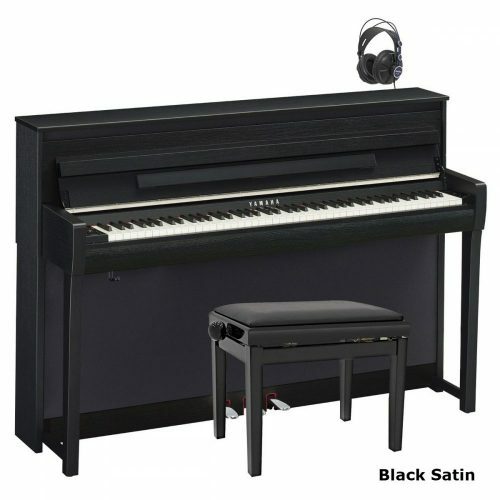 Casio’s keys have a very ‘piano-like’ feel and weight(I have a played to a baby grand and an upright piano in another store and compared it) and it has almost the same feel which, as a beginner, very happy and satisfied about it. Lastly, playing the piano is only one of my hobby. I’m not that professional/virtuoso “player” that requires almost all the qualities and sound of a Grand Piano to a Digital Piano. Casio CDP-200 just has the right features and quality, a midrange digital piano that is perfect and suites well for a hobbyist and beginners, like me, really can appreciate. I would to thank you Graham Howard for your very helpful advice on which digital piano was suitable for us. of furniture which blends in well and enhances room. Well laid out keyboard and easy to follow instructions. Whole family now want to learn to play piano! Money well spent. A very good purchase. 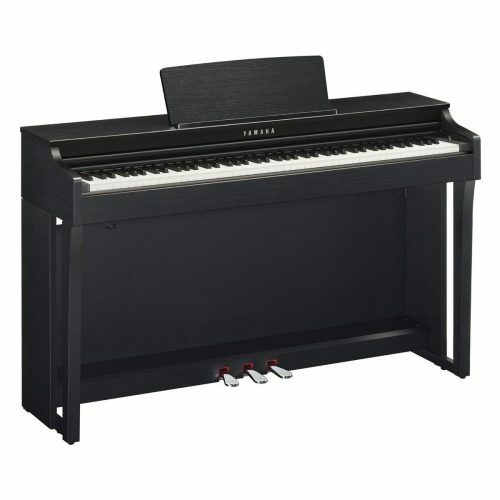 We bought a Broadway EZ101 electric piano from UK pianos! It was a great offer and beautiful instrument!  Friendly staff that advised us on all our questions…. We are very happy with our choice. Thank you! Firstly, you website gave me a source of information and advice that I felt was trustworthy, well researched and gave me confidence that you know your onions, so to speak. Secondly on reviewing your comments on a vast range of pianos, I was confident in placing my order for the Broadway EZ101, with which we (mostly my daughter) are extremely pleased with. It’s enabled her to really discover her ‘gift’ and it’s absolutely delightful to hear her tinkling the ivories… the quality of the sound and the feel of the keys all add up to a very good value product in my mind. Reliability and aftercare service have yet to be tested (which is a good thing, I think). 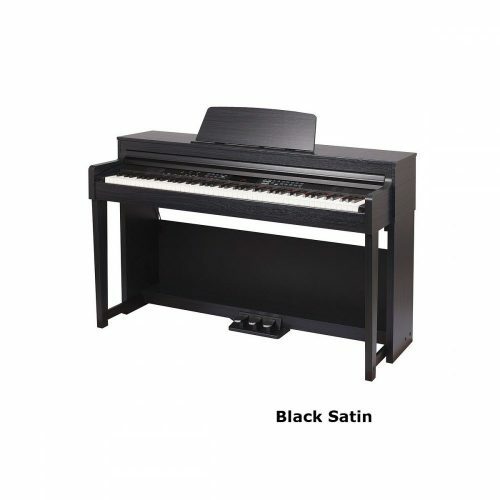 I would certainly recommend you to anyone looking for help in choosing a piano. “I bought a Technics SX-PR350 digital ensemble, which although I haven’t had much time to use it yet, I have downloaded a complete manual and am busy getting my head around it. However, it fulfills brilliantly my essential requirements of an incredible pipe organ together with a superb grand piano. I made a silly decision in choice of piano – GEM RP800 to be honest, everytime I played at the shop, I was really pleased with the quality compared with the other stuff they had on sale there. However, the salesman was really pushing me into this product, which is why I was slightly reluctant. Still, I fell for his ploy and tactics. I’ve probably owned it for around 4 years now, and other than inconsistencies with the pedals working, it hasn’t been a bad piano. I can’t say that I have as low an opinion on the product as you do, and it was pretty much the sound that I fell for when I decided I prefered it to the other ones I’d tested. The pedals have been a nightmare though. They were even replaced twice while it was under warranty, but it seems the problem has never gone away – Basically just working intermittantly, but by shuffling your foot either to the left or the right slightly seems to sort it. I have just had this stage piano. The bass end of it seems to be a bit laud comparing middle section.